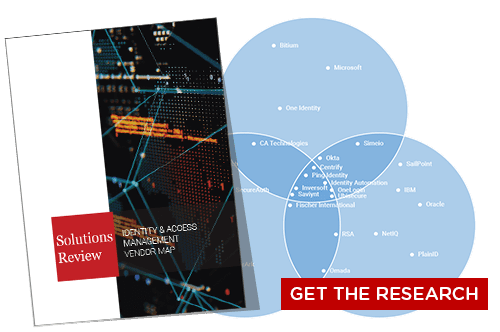 According to research firm Gartner, identity governance and administration solutions are defined as a means to “manage digital identity and access rights across multiple systems and applications.” That may sound simple on the surface, but the sheer size of the modern enterprise’s digital environment requires a similar level of complexity from your identity governance and administration solution. IGA is necessary to correlating and monitoring the disparate identity and permission data throughout your enterprise’s network, especially the granting and removal of permissions of employee identities. Furthermore, identity governance and administration solutions are also important for fulfilling regulatory compliance mandates. Granting inappropriate access and permissions to employees can lead to expensive and exhausting violations and leave you open to security vulnerabilities…and even more expensive data breaches. But what are the key features of an identity governance and administration solution? What should your enterprise prioritize in the selection process? What are the key capabilities an identity governance and administration solution needs to offer to be in the running as the “right choice” for you? 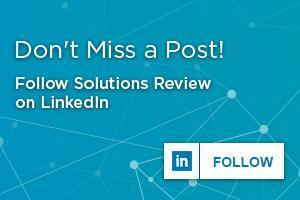 Don’t worry, we here at Solutions Review have you covered. 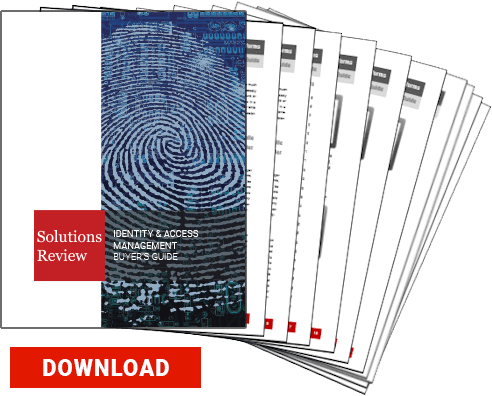 Not only do we offer our IGA Buyer’s Guide to help you find the right solution provider for your enterprise, we found the 5 key capabilities to consider before selecting an identity governance and administration solution. A tool to ensure your enterprise’s access provisioning policies are properly enforced. It handles manual access requests from employees, thereby controlling your enterprise’s application and data access. This can include usernames and passwords controls as well as role management and can revoke rights when a user’s corporate status changes. A supplemental tool tying into access management, this refers to the processes that validate the access rights of your employees within your enterprise’s networks; this is absolutely vital to fulfilling compliance mandates. Access Certification ensures that the access rights an employee has is proper for their role…and that they don’t have permissions they shouldn’t. It can also help find and remove orphan accounts, remove invalid access permissions, and provide greater visibility into your employees’ current permissions. An enterprise-level IGA solution should be capable log access requests, login activities, and permissions revocations and store those logs adequately. Moreover, it must be able to capture information from those logs, perform analytics, and report on them to summarize and interpret the login and access information throughout the organization. These logs and reports are often required by regulatory compliance mandates. Streamlines and automates your identity processes such as provisioning, access management requests, and offboarding. It eliminates approval delays and human error from the access request process, alleviating the burden on IT teams. Grants, resolves, enforces, revokes, and monitors access entitlements in a fine-grain capacity. It can execute policies on devices and services throughout the enterprise. This refers to the processes utilized in creating a digital identity for enterprise use (onboarding), managing and coordinating that identity’s access, and then removing that identity when the employee’s time at your enterprise comes to an end (offboarding). Several regulatory compliance mandates require proper identity lifecycle management. Hey! Guess what? I’m going to be at Identiverse in Boston, MA for the whole show. Yes, June 24 to the 27. And guess what else? Holding a chicken upside-down will hypnotize and pacify them. And what else else? You can save $250 by using our registration code REGISTERNOW18 via our specialized portal available here. I hope to see you all there!